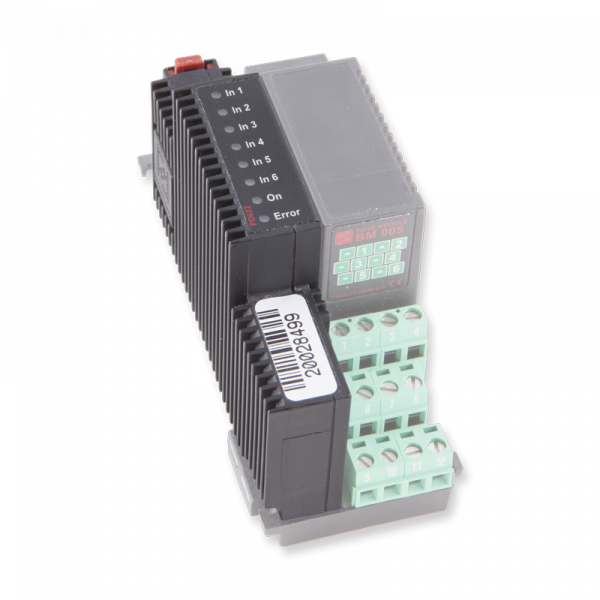 Individually Configurable Digital inputs for nominal 24 volts signals and 1 amp (2 Amp) loads. 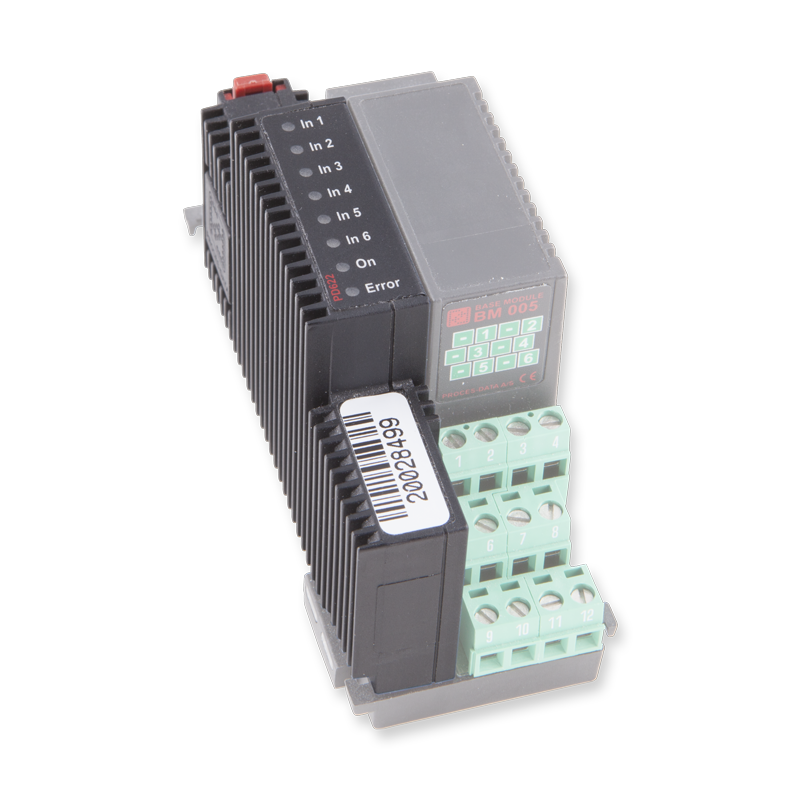 The PD 622 is designed as a 6 channel input only device. 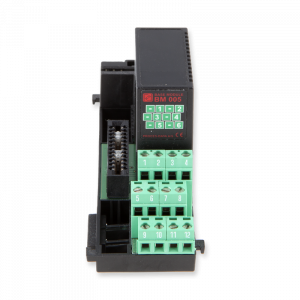 It provides facilities for standard detection and counting of input signals. 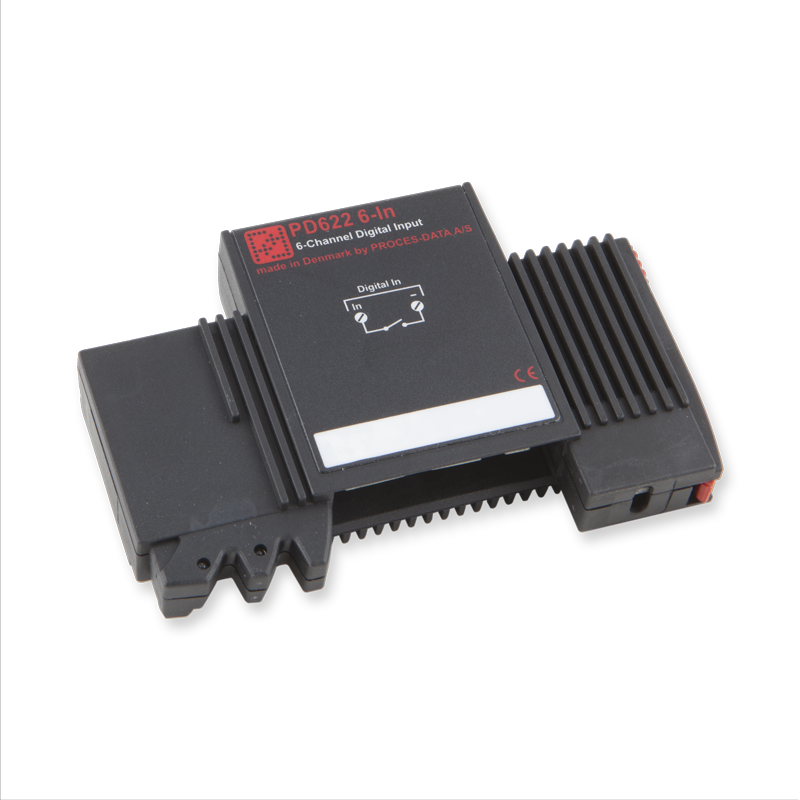 It is used with a BM 005 Base module.